I really like these tribal albums. The essential ingredients of ancient and contemporary shamanic trance states are fully activated in this highly potent new release. 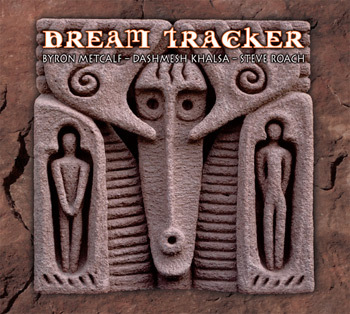 Byron carved out a collection of incredible trance grooves for nearly a year, eventually bringing in the prana-infused didgeridoo of Dashmesh Khalsa on every track. Steve joined on in early January 2010 and poured his heart and soul-drenched soundworlds into the six pieces, covering a full range of ecstatic dreamtime flow: rhythm, breath and expansion. The end result is a full-blown dreamtime alchemy of all the elements. The living, breathing percussion, didgeridoo and soundworlds are unified in a single purpose: to open to the door out of the ordinary world, initiating the listener into an empowered journey of infinite possibilities for spiritual rebirth, illumination, and transcendence. I'm on this one. Looks like a good one. Will order the Cathedral album also. I'm hoping he will annouce his usa tour for 2010. If not, then I will be in Tucson for the 2010 immersion festival. DREAMING. . . . Now, Then! How much I want be there for the gig David. Well you can come with us if win the lotto BM! Ps love the new pic. 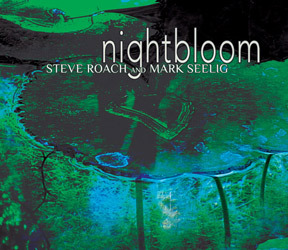 Prolific ambient innovator Steve Roach teams with Ph.D. shamanic practitioner / musician Mark Seelig to create a long-form piece of space-opening sound magic. Like the many fragrant and beautiful night-blooming plants which are host to mind-altering qualities, this 70-minute experience slowly blooms outwards with Mark's vocal harmonic and Tuva-style overtoning intertwining within Steve's zones and "terra" grooves. A slow motion magical blend is created in this nocturnal mist-filled realm. The power of the human voice is drawn forth in a primordial understanding and finds a perfect fusion with subterranean heartbeats, drones and zones swelling from the harmonic soil, gently urging the Nightblooming to increase its potency and allure. 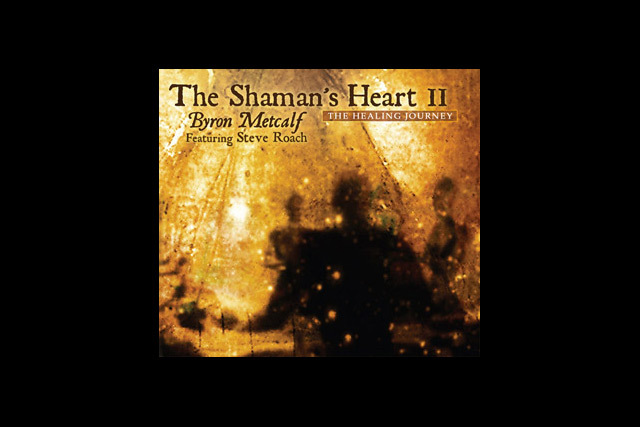 Steve and Mark are intrepid travlers in the realms of expanded musical states; they have collaborated with shamanic percussionist Byron Metcalf on Mantram, Nada Terma, Disciple and Wachuma's Wave. This release settles into the sustained oceanic qualities of these powerful releases. Slow down, breathe deep, hear and feel the Nightbloom blooming inside. Very promising. Will be a late night favourite for relaxing, dreaming and meditation. Very cool indeed. This was annouced on his website a few weeks ago soon after the soundquest fest 2010. I will be purchasing this one as a big fan of Steve and Brian's didj. Here's a link to projekt. ...coming next week, news on the upcoming limited-edition box set SOUNDS FROM THE INBETWEEN! 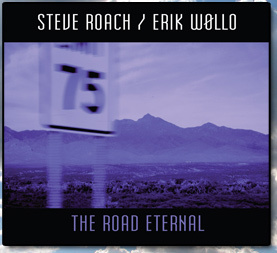 Sound clips for all the tracks on this album is now up on Steve Roach's web site. The album sounds very different form their previous collaboration. Very dreamy and nice. Travel music indeed. I hope i have the album before some train rides this summer. Quiet Music (Original 3-Hour Collection) will be out late this summer. Quiet Music is a very moody project from the early years of Steve Roach. I have a 2-CD version, but I'm really looking forwrd to have the full 3-hour set (as originally released on casettes), with restored art work etc. 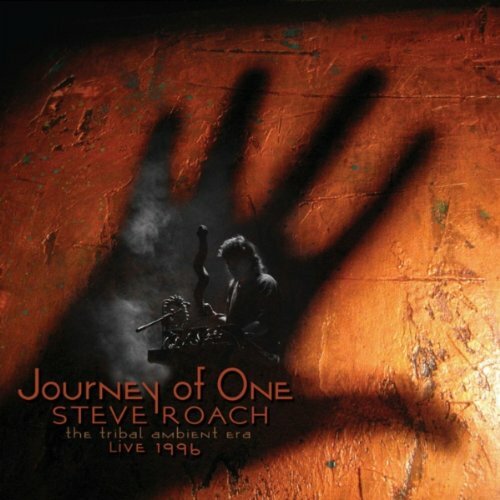 JOURNEY OF ONE is a pinnacle live performance captured during the zenith of Steve Roach's rich tribal-ambient origins of the mid-1990's.